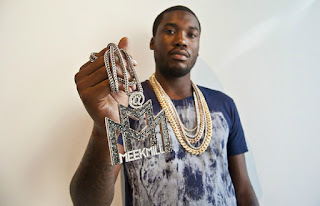 Ah, it's nice to have something new from Philly spitter Meek Mill who released his new banger called "Levels." On this one, he has something to say to all the people who are hating on him or trying to bring down his success, but it ain't no big for Mill who spits with ferocity. Now, if you weren't a fan of Meek before, then you probably still won't like this one. Stream it below. If you were also wondering, this will most likely be on the anticipate Dreamchasers 3 mixtape, out later this Summer.